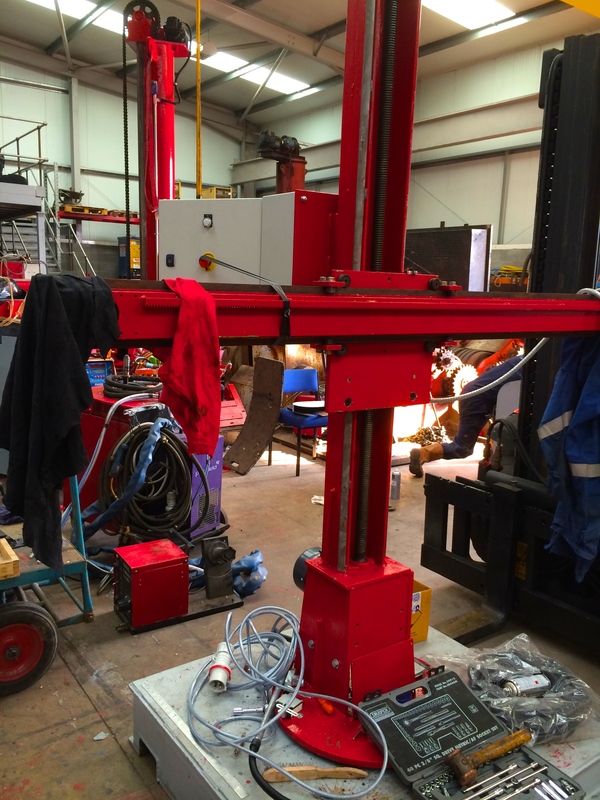 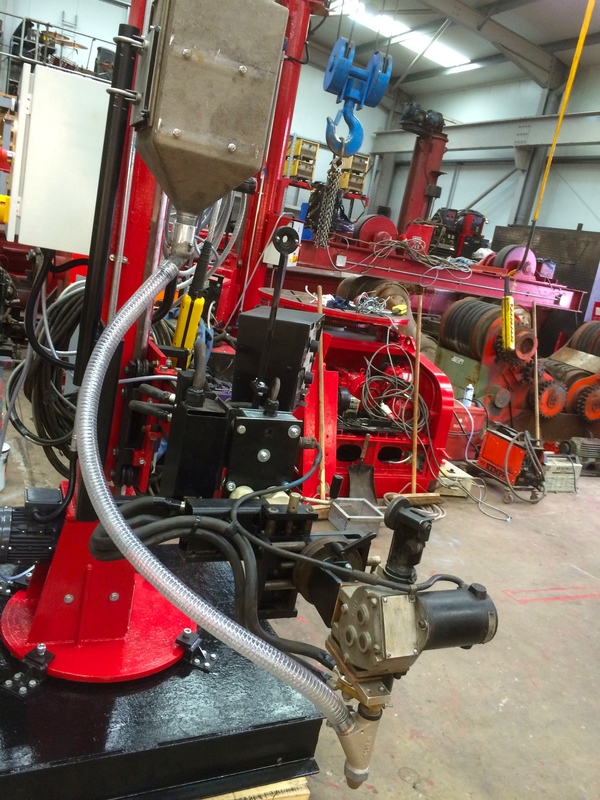 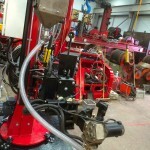 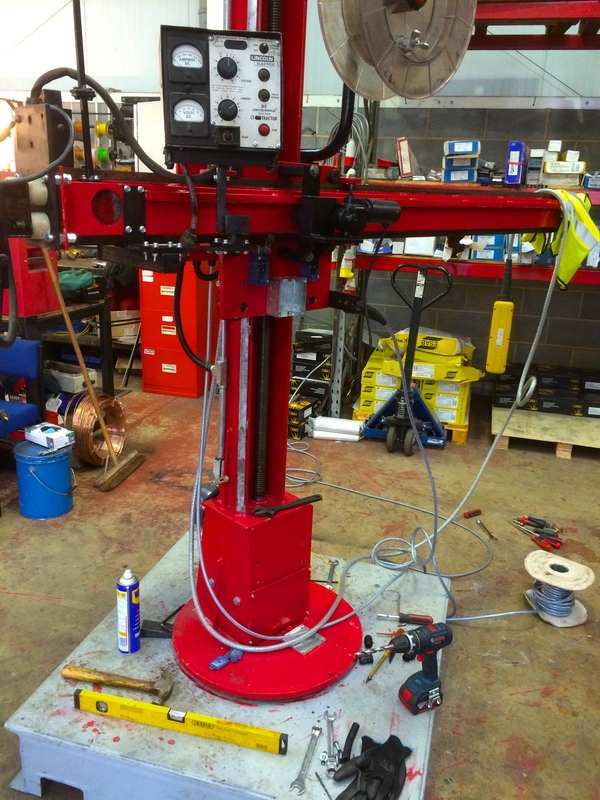 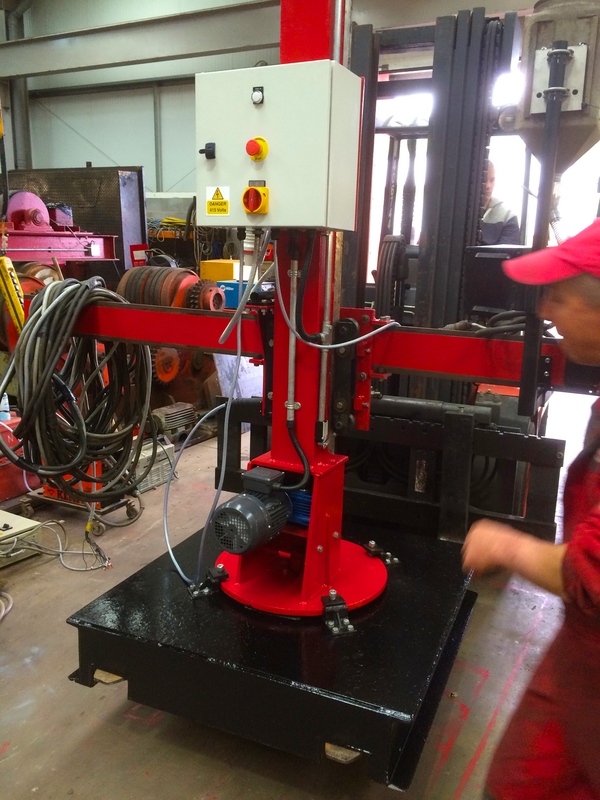 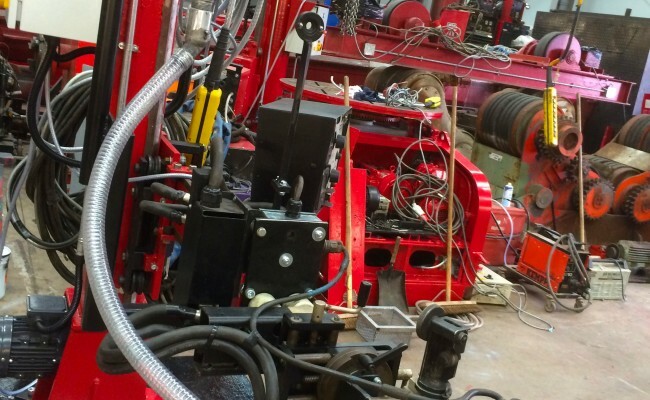 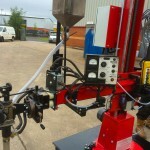 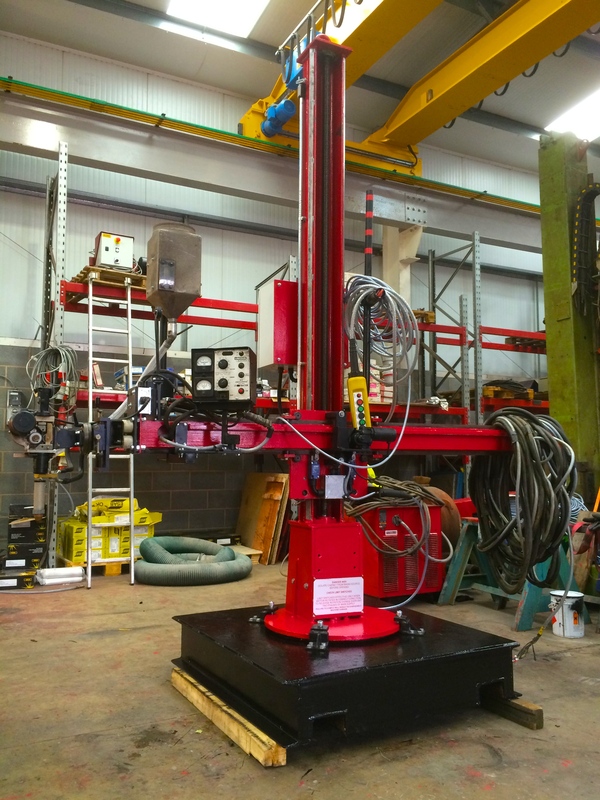 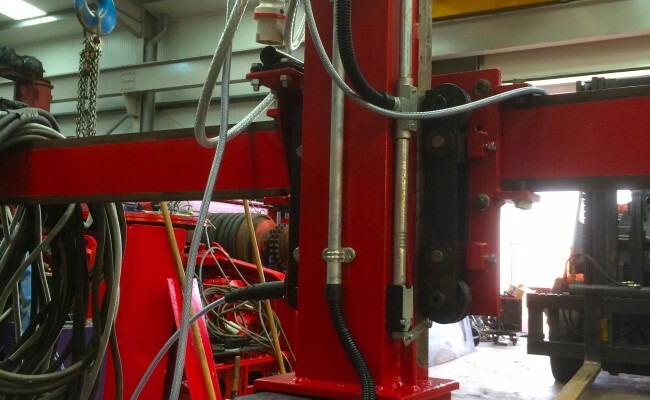 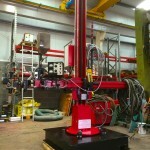 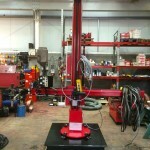 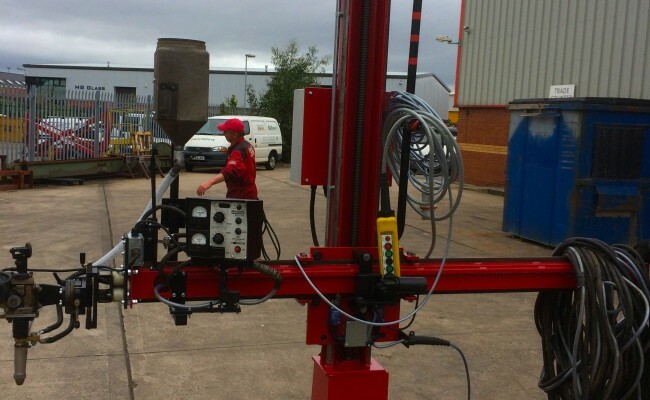 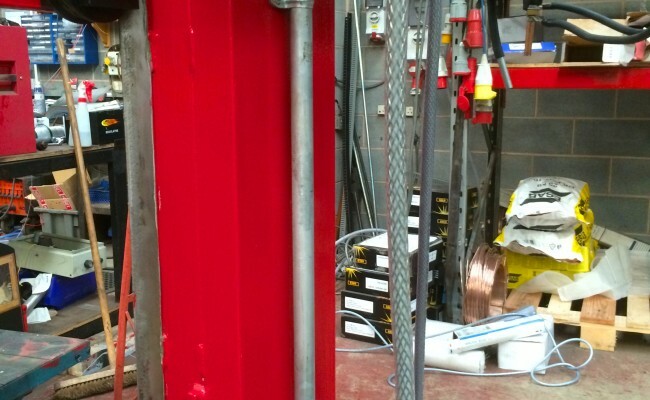 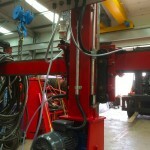 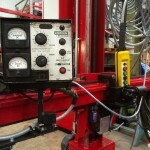 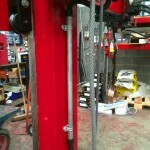 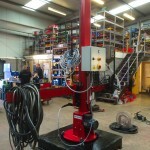 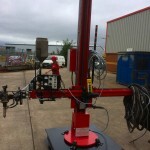 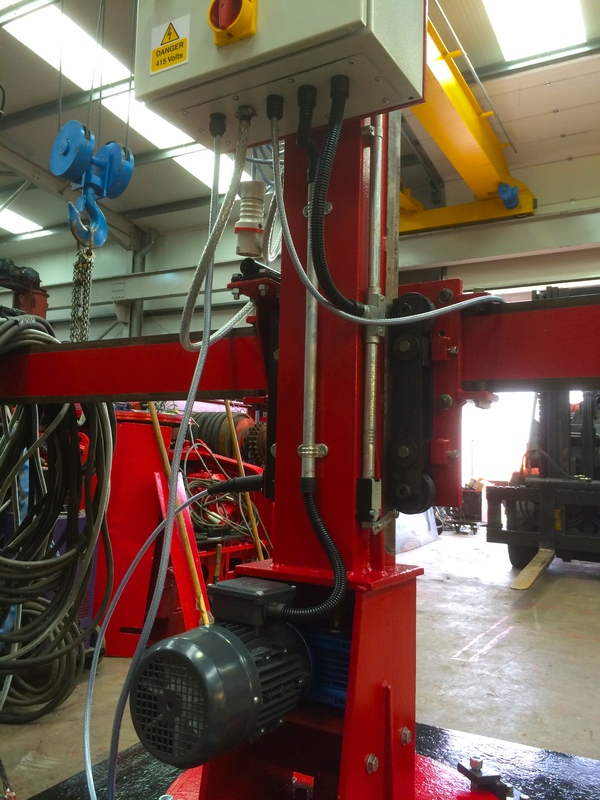 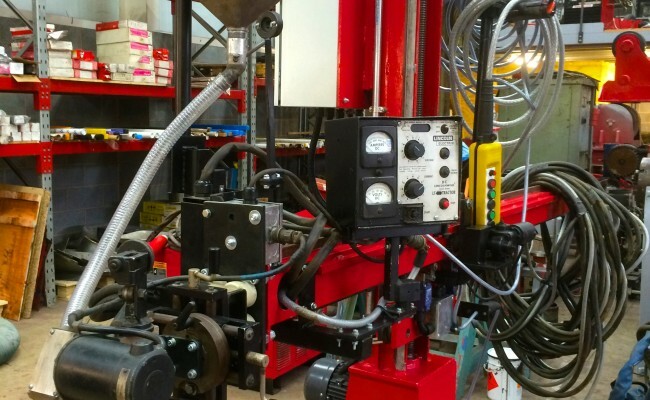 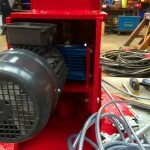 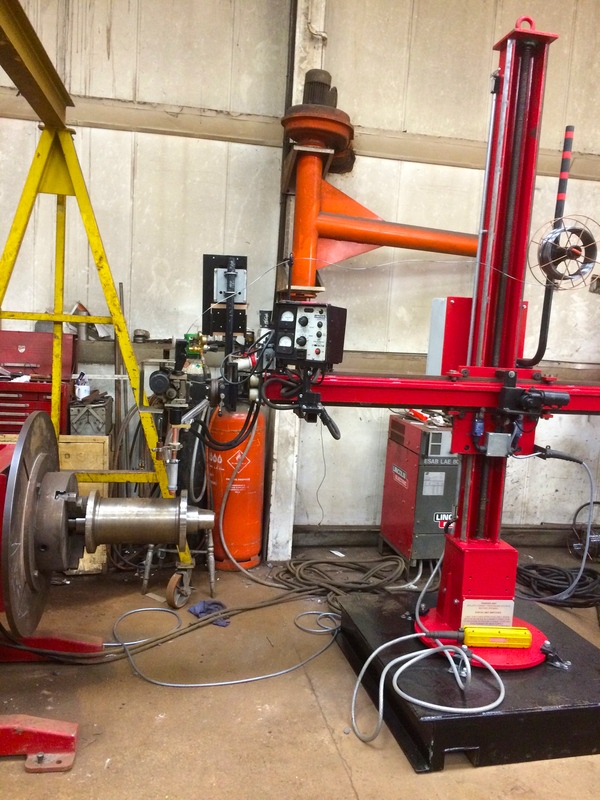 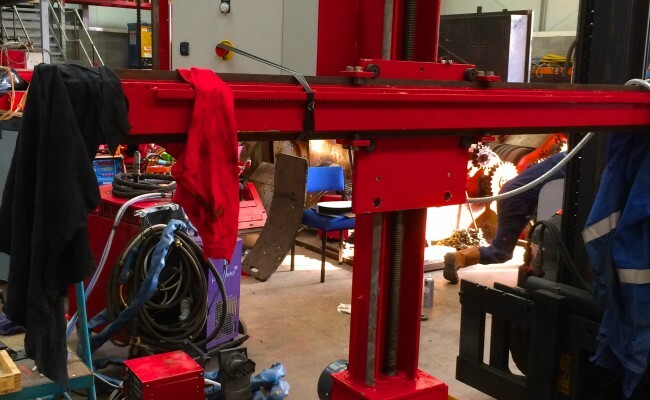 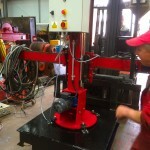 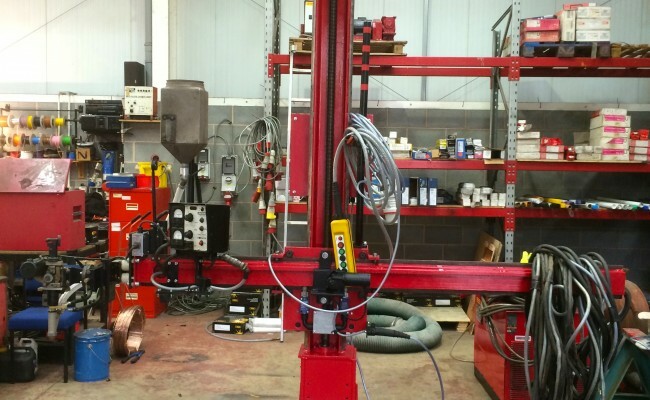 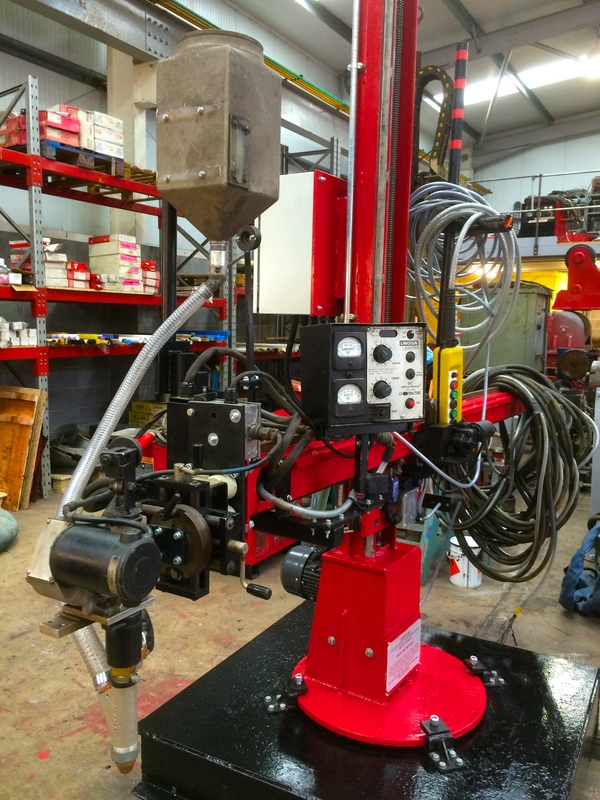 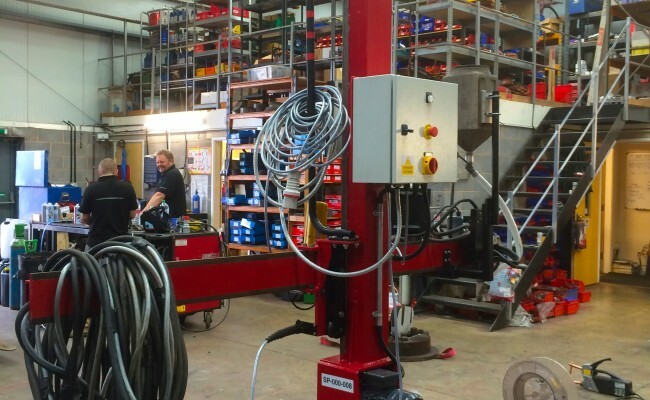 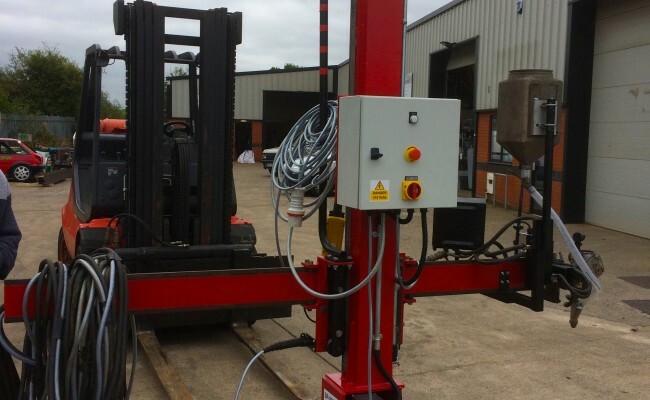 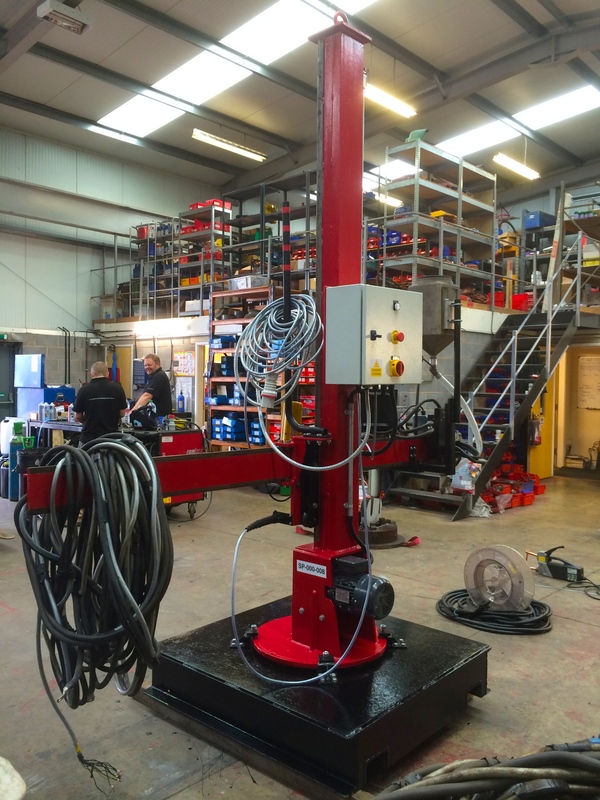 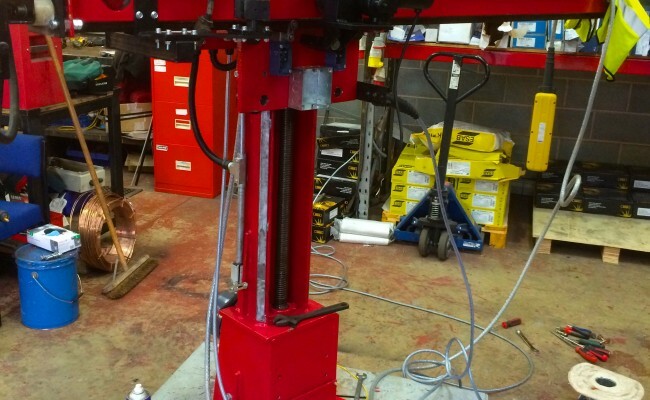 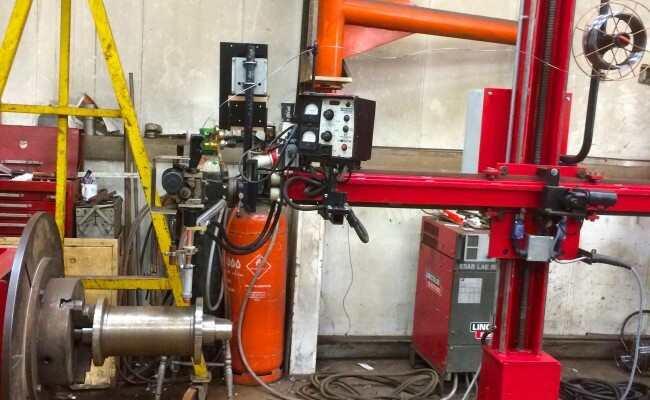 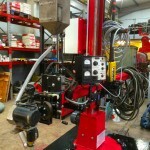 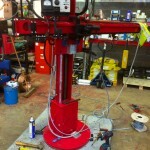 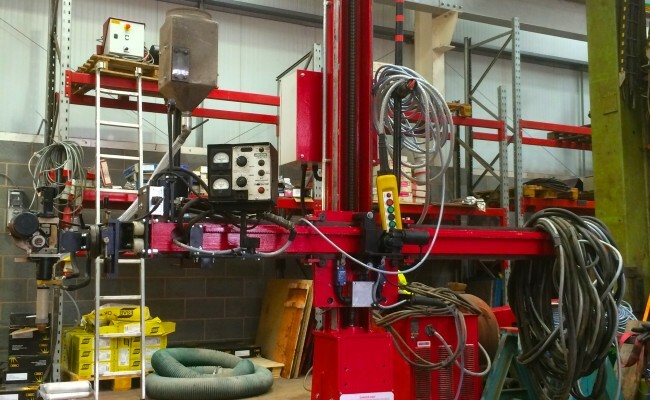 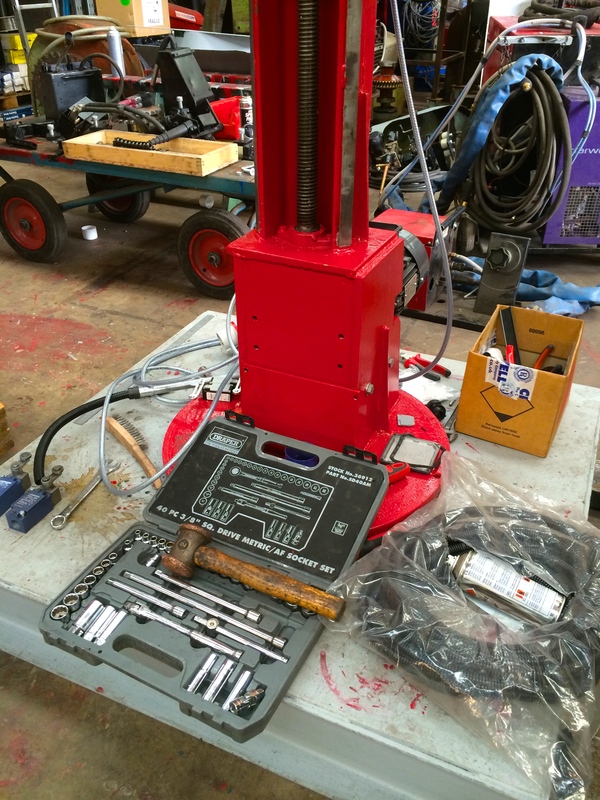 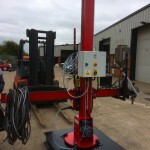 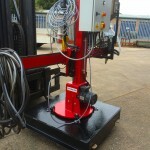 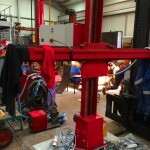 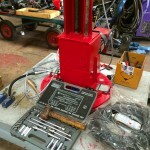 Here is a slideshow of our of 1.8 m x 1.8 m column and boom welding manipulator being built from start to finish. 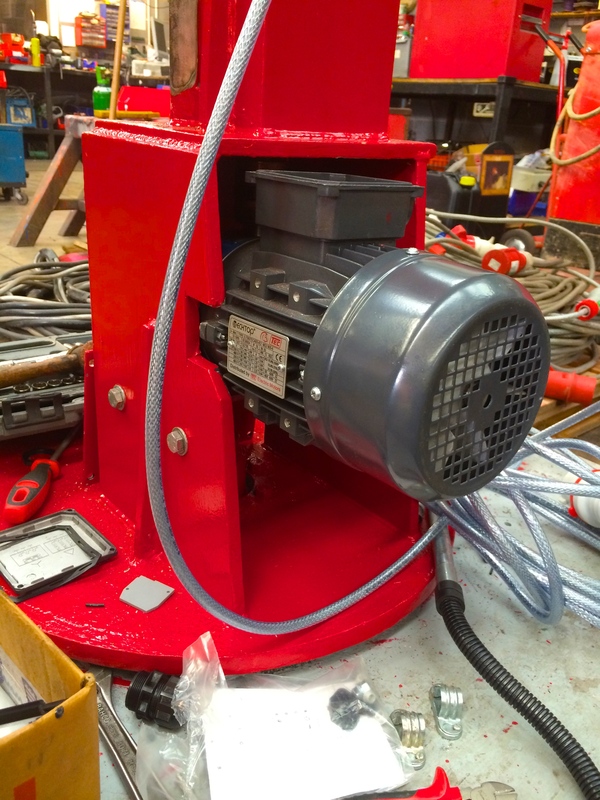 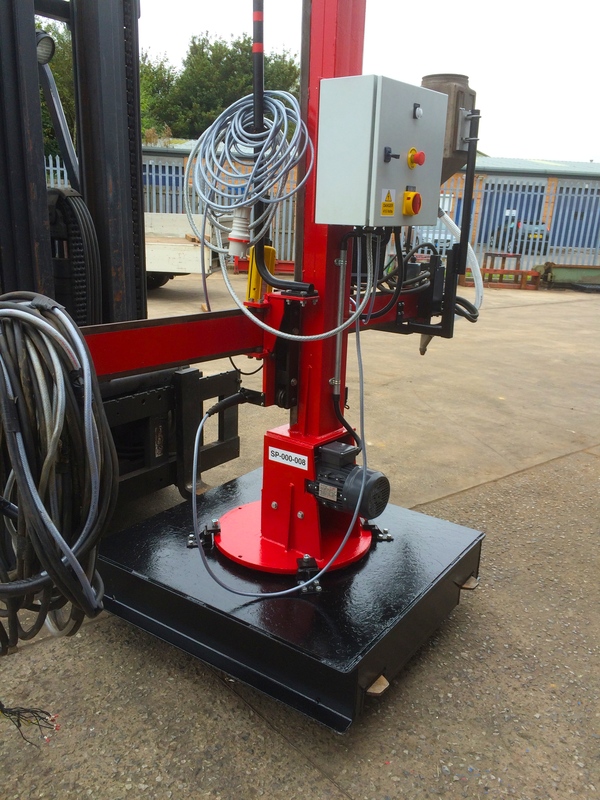 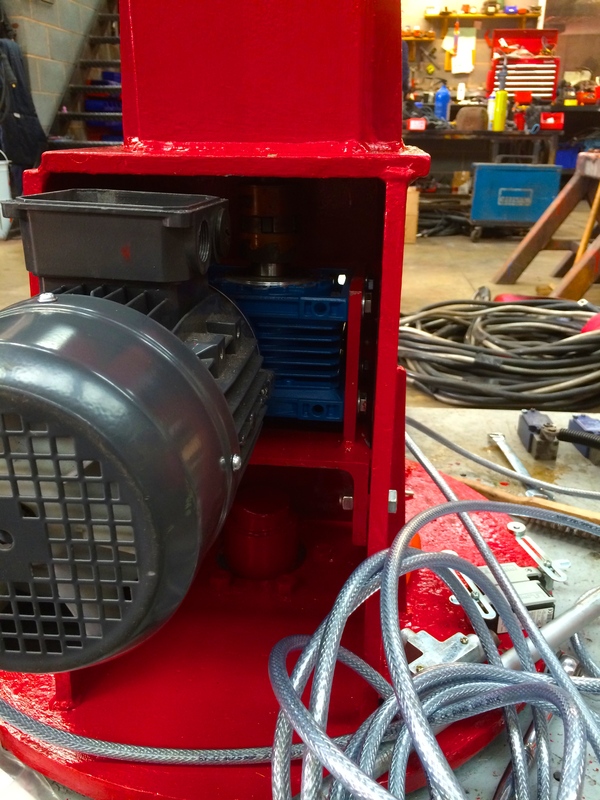 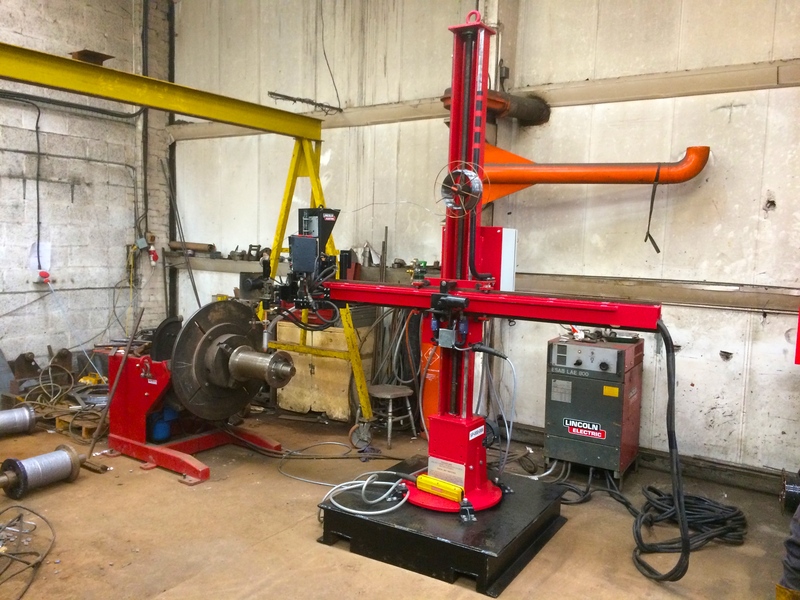 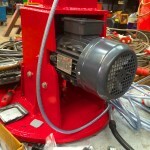 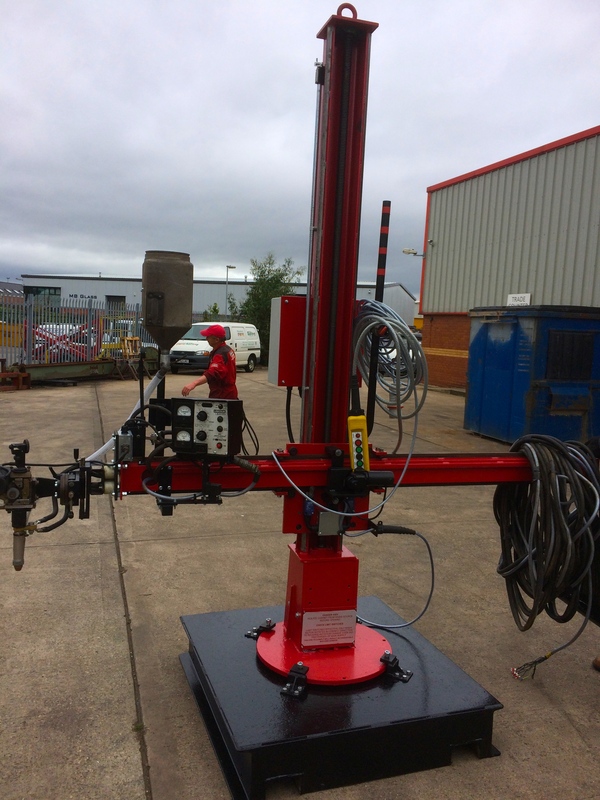 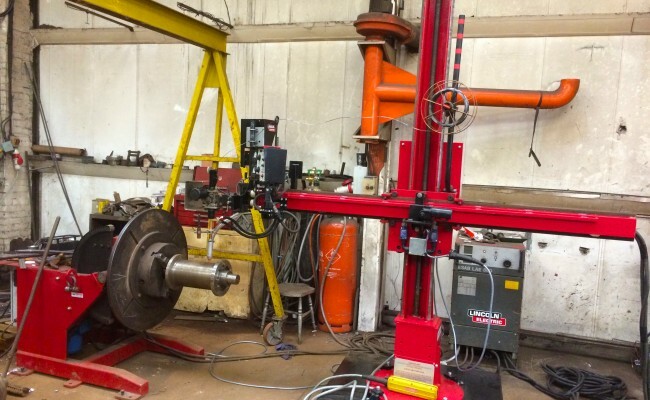 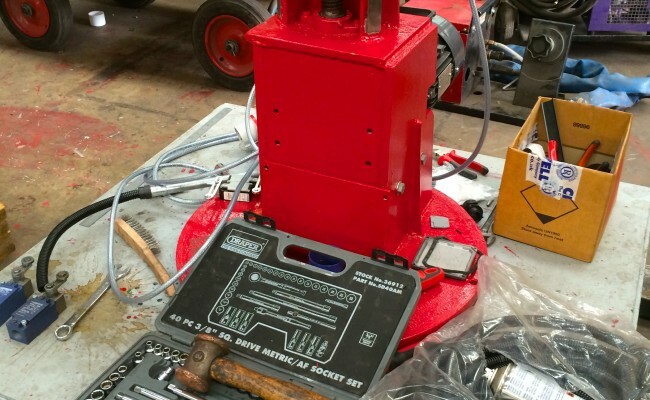 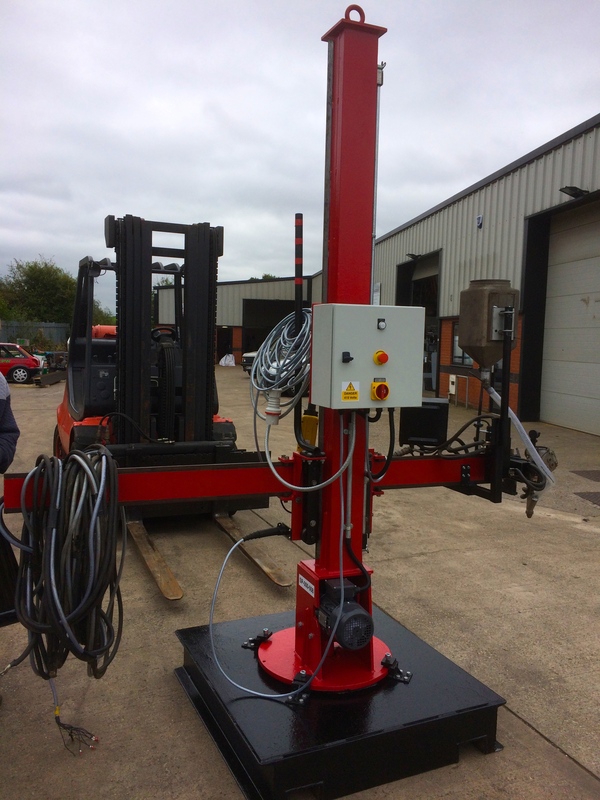 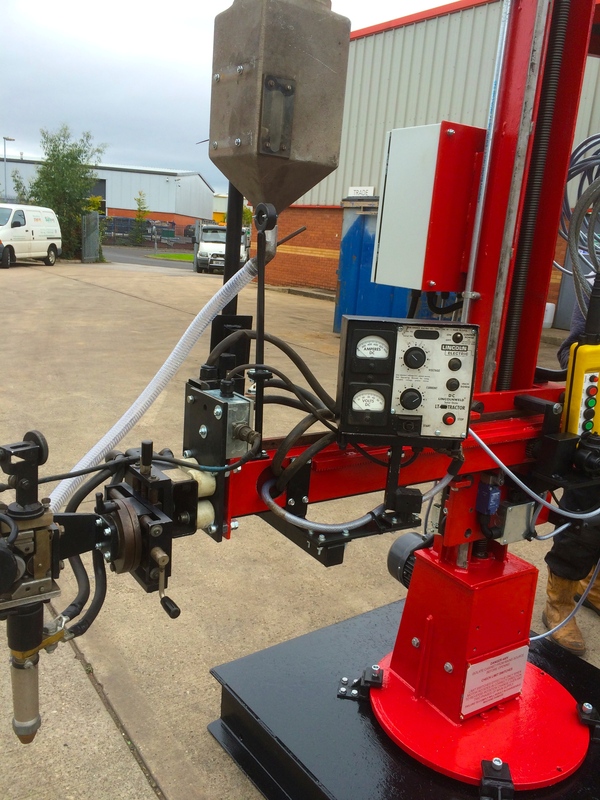 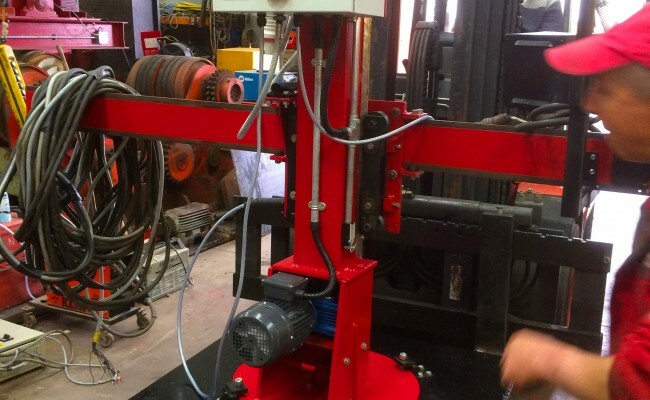 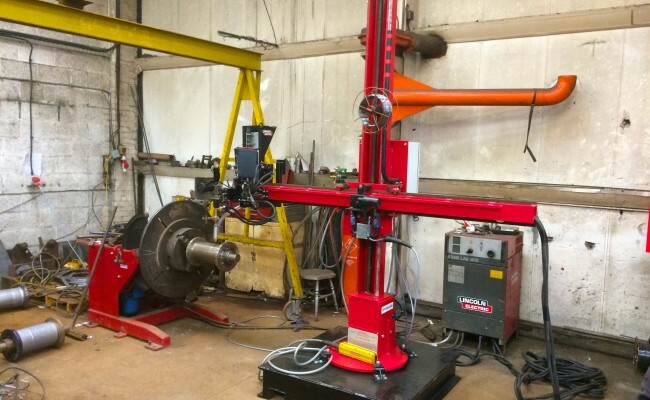 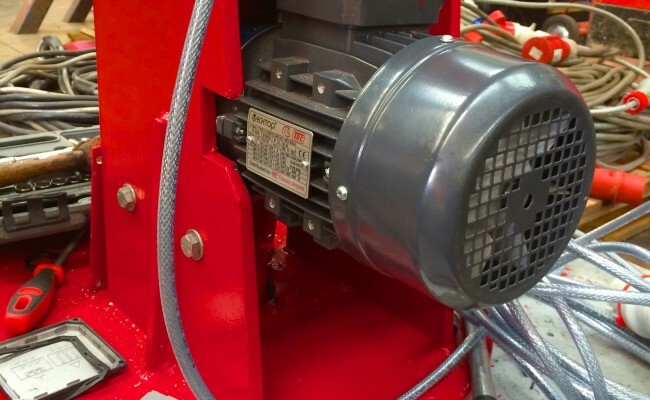 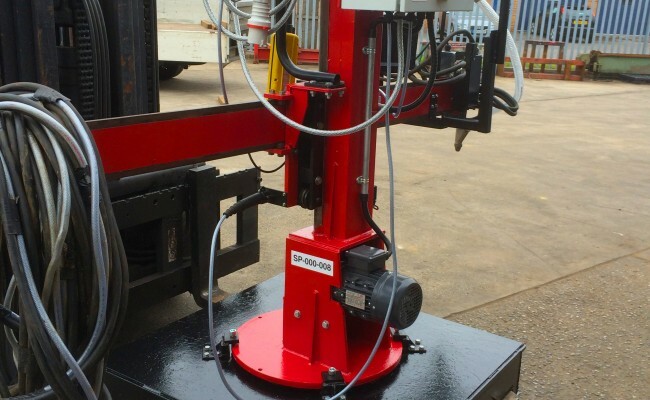 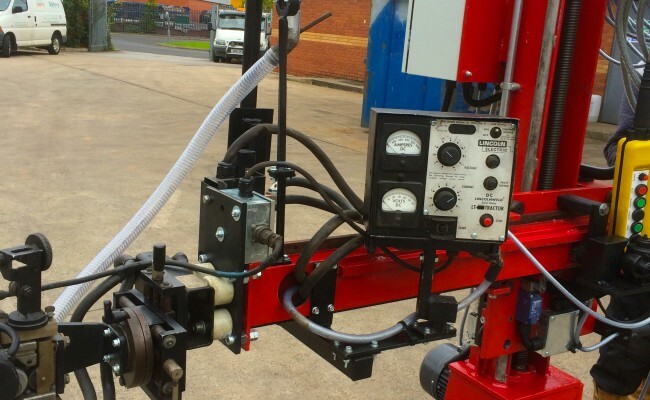 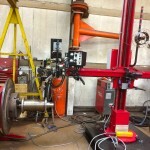 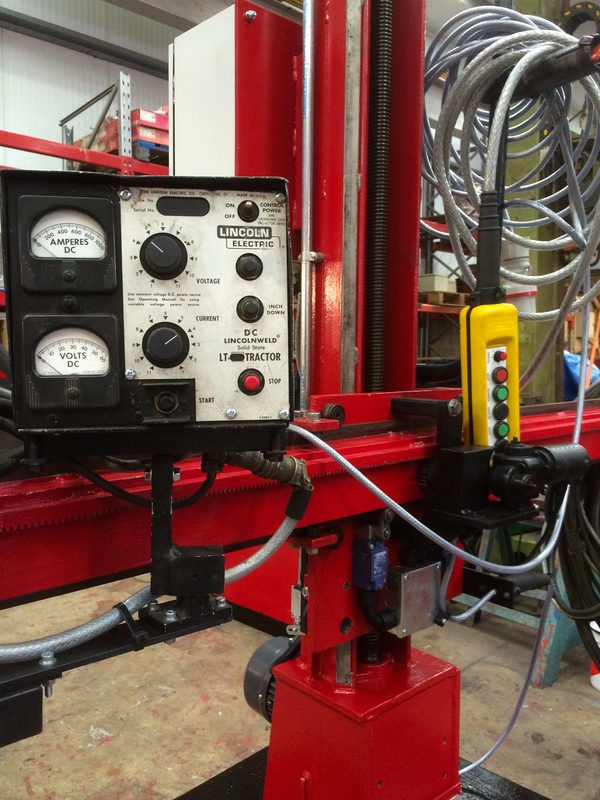 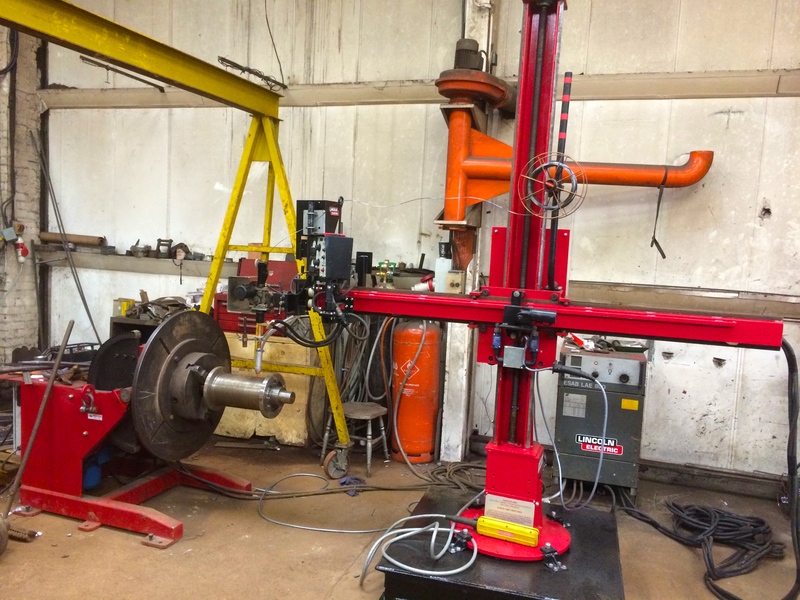 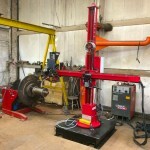 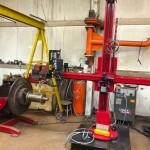 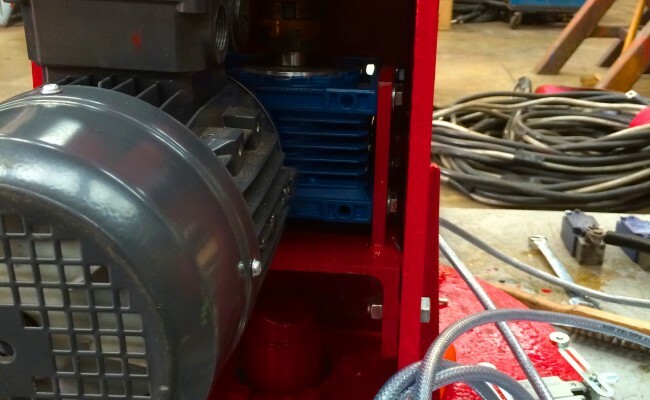 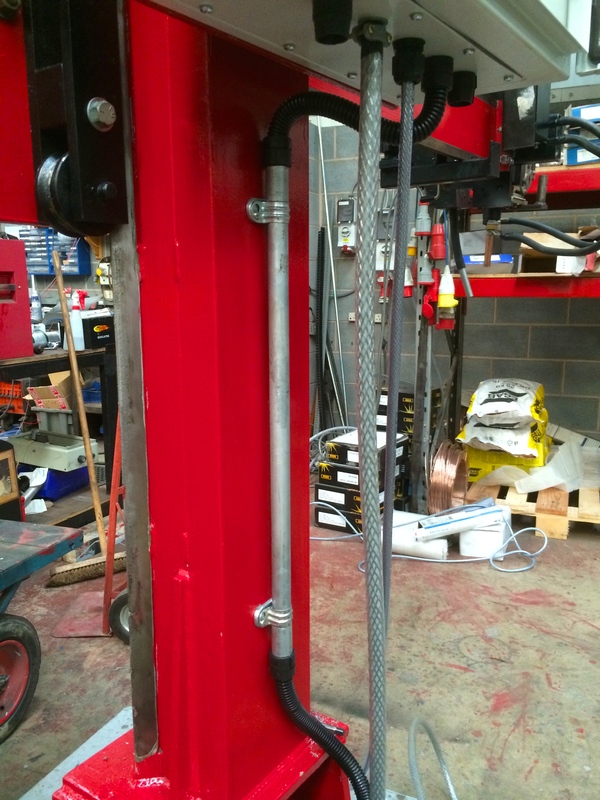 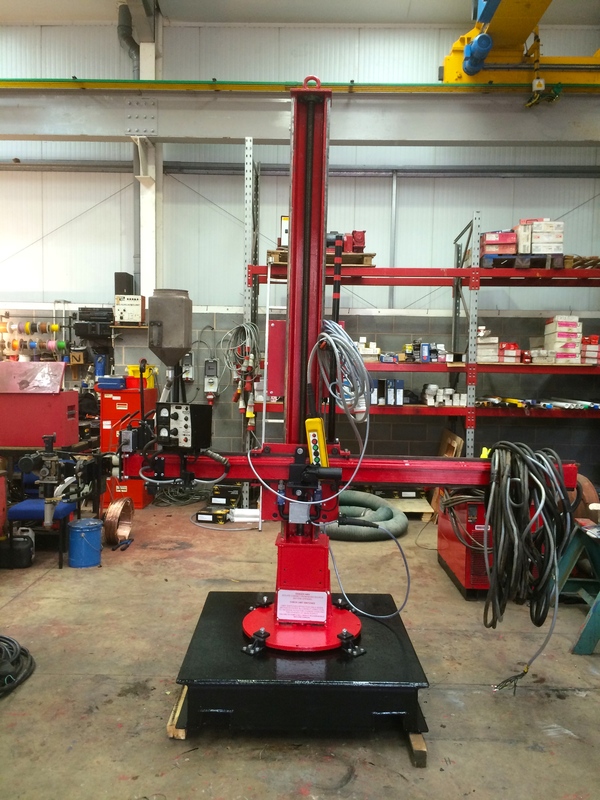 This small and compact column and boom is ideal for smaller workshops and positional work when rotating a work piece using our welding positioners or welding rotators. 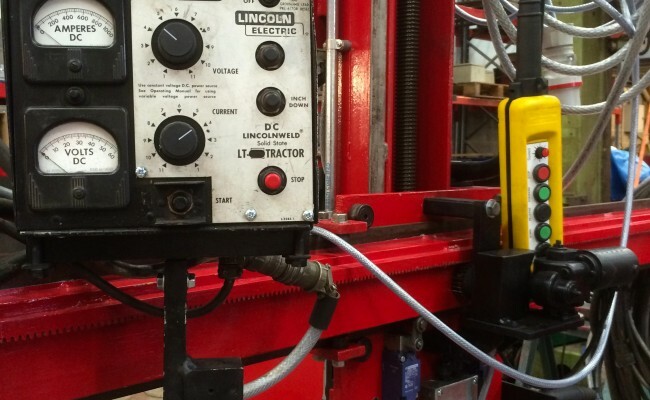 It is also coupled with a Lincoln Electric LT-7 controller and head.